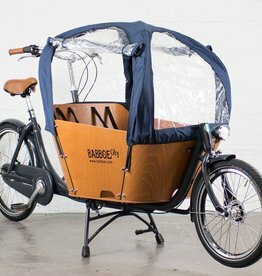 With this seat, young children can safely be transported in any Babboe Cargo Bike. 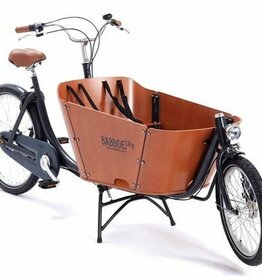 From 9 months of age, a child can independently sit but it is still too early to place them directly on the bench of the Cargo Bike. 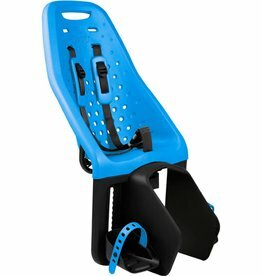 The toddler seat allows a transition in comfort with a good back support and neck support. 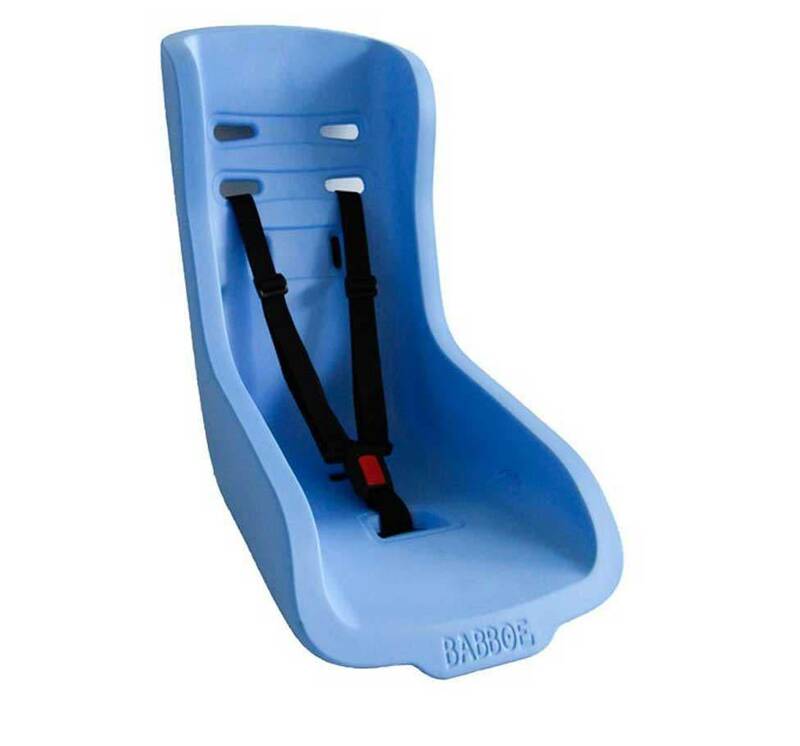 The toddler seat shell is made of hard foam and can withstand the impact of a collision. 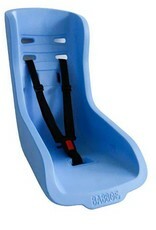 The toddler seat has been specially developed for use in our Cargo Bikes.